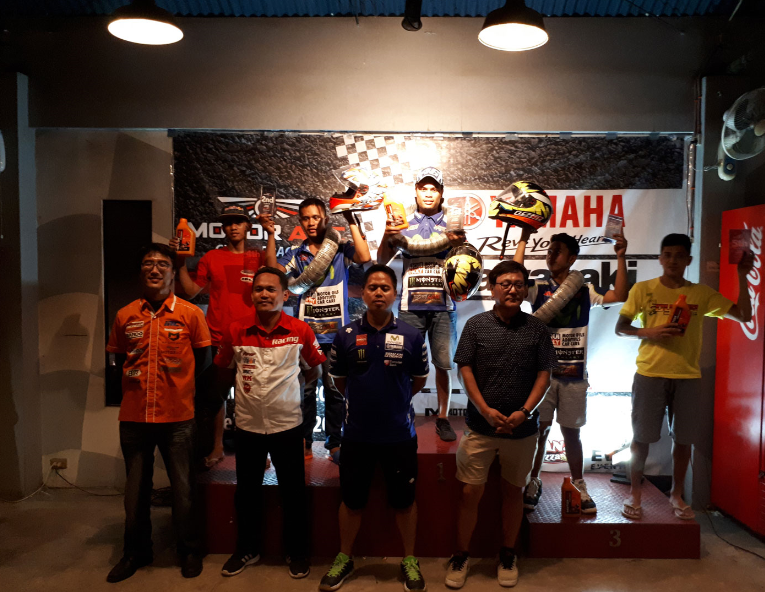 Yamaha’s excellence in the racing circuit is know the world over that is why it comes to no surprise who rules the Philippine racetracks. What really makes this interesting is the riders will be assigned to their motorcycle via draw lots; putting not just personal skill to the test but also the greatness of the machine. The top motorcycle manufacturers prepared for a competition that puts the spotlight on their innovations. The 150cc category featured the Yamaha Sniper 150 leading the way against a field of Honda RS150 riders. It was a tough and challenging battle with top tier talent manning the rival manufacturer but in the end, Rj Commendador stamped the class of the Sniper 150 during the match. The 130-category presented a tough task of outperforming an entire pack of adversaries. Using the Vega Force I, Garry Caneda one upped the competition in the underbone race. This was the same case for him in the 130 AT open in a lineup that saw him and the Mio Sporty outnumbered but still managed to capture the top spot. The most exciting matchup for the day was during the all-female category where Chloe Mallari and C-Let Cuizon bagged the 1st and 2nd place respectively on Yamaha’s Mio i 125, taking down their rival manufacturer. Although facing tough competition and outnumbered in every turn, Yamaha proved that they can’t easily be outclassed on the track. The combination of talented riders and World Class motorcycles only yield one result, dominance.